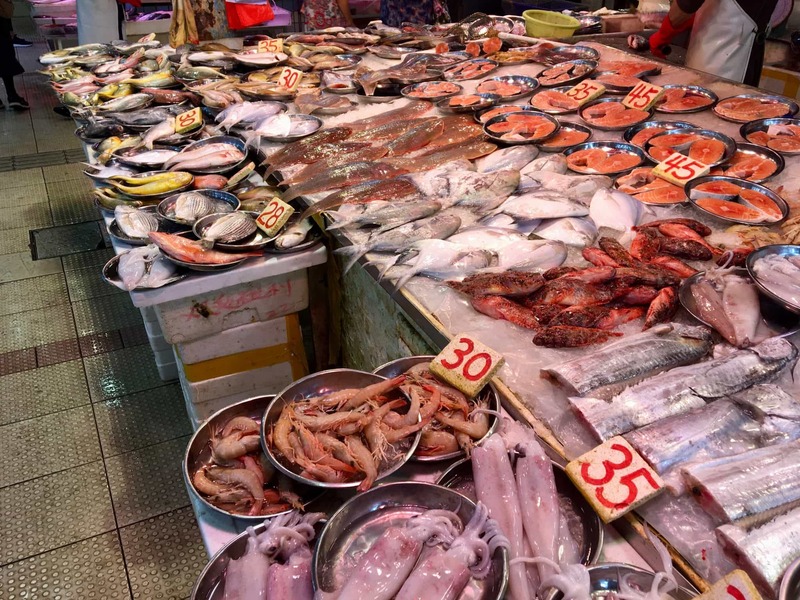 Hong Kong’s wet markets are undeniably the best and cheapest place to enjoy local Cantonese cuisine! And no, you don’t need a rain coat, poncho or galoshes. And it might not be as fun as a water park, but it’ll be close. 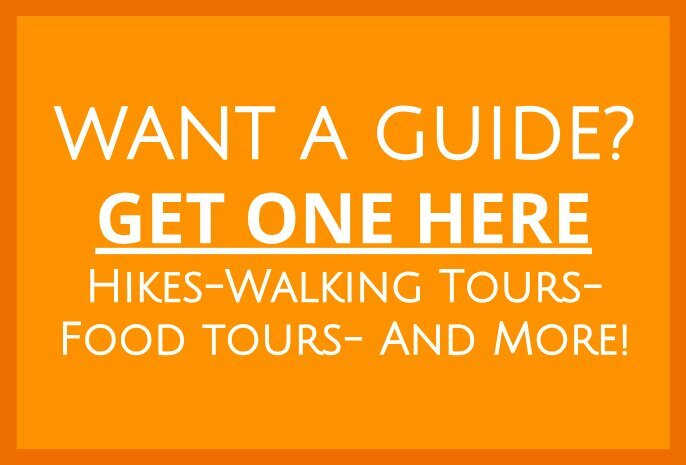 If your idea of a good time is some good old fashioned food tourism, you won’t be disappointed. I promise, wet markets ROCK! A Hong Kong wet market is a traditional food market. Wet markets have both cooked food centers, where you can sit and eat, and they also have vendors selling raw meat, seafood and produce. I highly recommend you eat at some of the cooked food centers scattered throughout Hong Kong. I’ll tell you about my favorite two wet markets’ cooked food centers in a bit. In the past, Hong Kong’s wet markets were open-air affairs occurring a few times each week. The cooked food centers of old were merely collections of hawker carts on market day. Nowadays, government owned/operated buildings contain the wet markets. Usually, the ground floor sells meat/poultry, the first floor sells fruit and veg and the second floor sells cooked food. Wet markets with cooked food centers are generally open from 6AM to 2AM of the following day. Wet markets without cooked food centers are usually open from 6AM to 8PM. Typically, the wet markets do not sell non-perishables such as toilet paper, canned goods, etc., so for those you’ll need to head to a one-stop-shop grocery store. Why’s it called a Wet Market? People have named Hong Kong’s wet markets for a couple of reasons. First, the seafood vendors layout their daily products on beds of ice. The ice melts onto the floor, and drum roll please, the floor gets wet! Second, meat vendors, mostly in the morning time, divide whole sides of beef and pork into smaller portions. That process is quite messy, so afterwards the meat vendors clean the floor with a hose. Head to one early if you want to see this gruesome yet fascinating scene. Third, nobody likes dirty vegetables. Thus the veg vendors wash their produce, and again, the floor gets wet. But don’t worry, about the wetness, the thrill and excitement of the buzzingly busy atmosphere of a wet market will draw your attention to anywhere but the floor. Though, do be careful not to slip! Best Market? Too Many to Choose From! In 2011, CNN did a piece on Hong Kong’s wet markets titled, “Best Wet Markets in Hong Kong.” However, whenever I see superlatives such as ‘best’, ‘greatest’, ‘most amazing’, etc. I get a bit skeptical. Moreover, Hong Kong has over 100 wet markets, and a little over 14,000 rental stalls make up the 100 markets! Don’t believe me? Give this a Google translate, and you’ll see! Thus, I really start to wonder how CNN could have found the best markets of them all. But, maybe they did, and frankly, I will never be able to truly know, so I’ll leave it at that. What I do know however, is that Hong Kong’s wet markets’ cooked food centers are the wild west of Hong Kong’s culinary scene. They are local, noisy, sometimes loud and wild, a bit grimy but FULL of hidden culinary gems. Although at you may feel a little intimidated, the restaurant proprietors are glad to help you. When I ask local people for help, they are usually warm and kind. 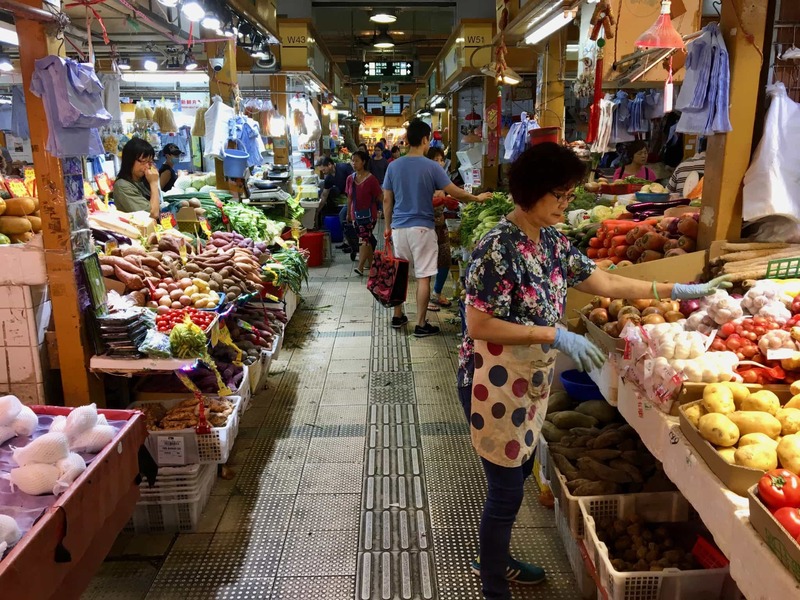 Ultimately, if you like finding hole-in-the-wall type eateries, where the food is cheap and DELICIOUS, you’ll want to explore Hong Kong’s wet markets. So, I’m going to put aside the prospect of presenting to you the “best” wet market in Hong Kong. 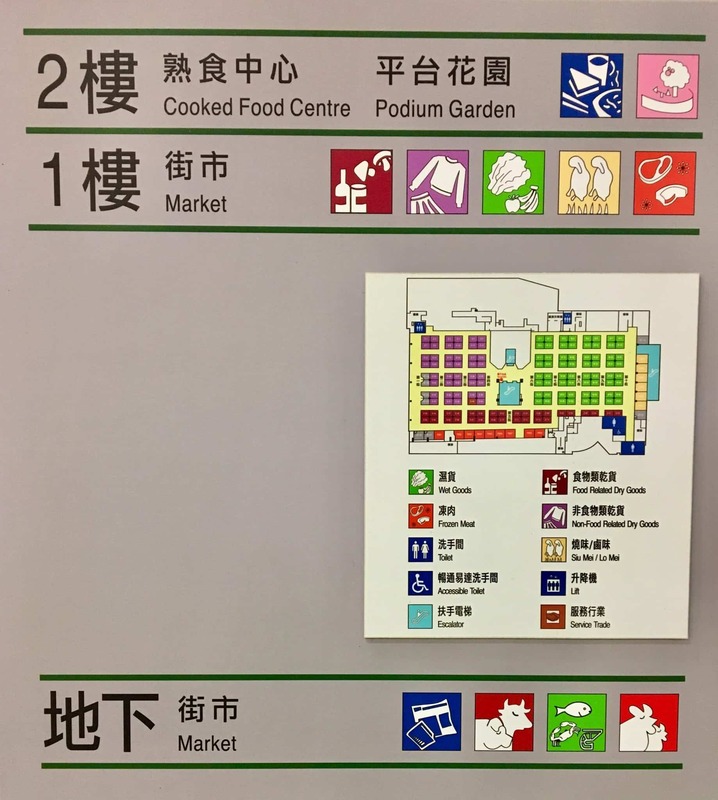 Instead, I will present to you information about Hong Kong’s wet markets and specifically the ones with cooked food centers. 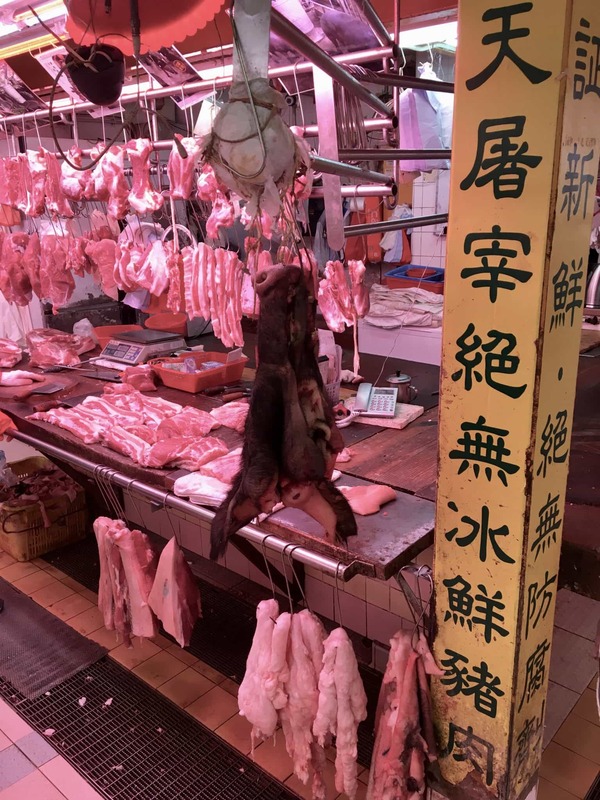 I will also give you some information about local wet market norms, and lastly, I’ll share my reflections from my own repeat visits to a few wet markets as well as my explorations of a few others. Beyond that, I invite you to explore Hong Kong’s wet markets on your own, and maybe you will find the one that you would call the best! So, do you want to know where Hong Kong’s wet markets are? They are EVERYWHERE! 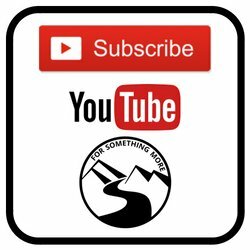 Click any of the links below, to find out detailed information about any of the markets. On one tab, I have organized them geographically. On the other tab, I have organized them by the number of cooked food stalls they have. If you’re a foodie like me, you might want to start at some of the larger ones such as Tai Po Hui Market. Hong Kong has 101 wet markets. Of those 101, 64 wet markets have cooked food centers. Some wet markets only sell raw fruit, veg, meat, etc. There are 64 cooked food markets, and there are 993 cooked food stalls. Put simply, you’re going to have PLENTY of ground to cover. Broadly speaking, the etiquette at a cooked food center is quite informal. 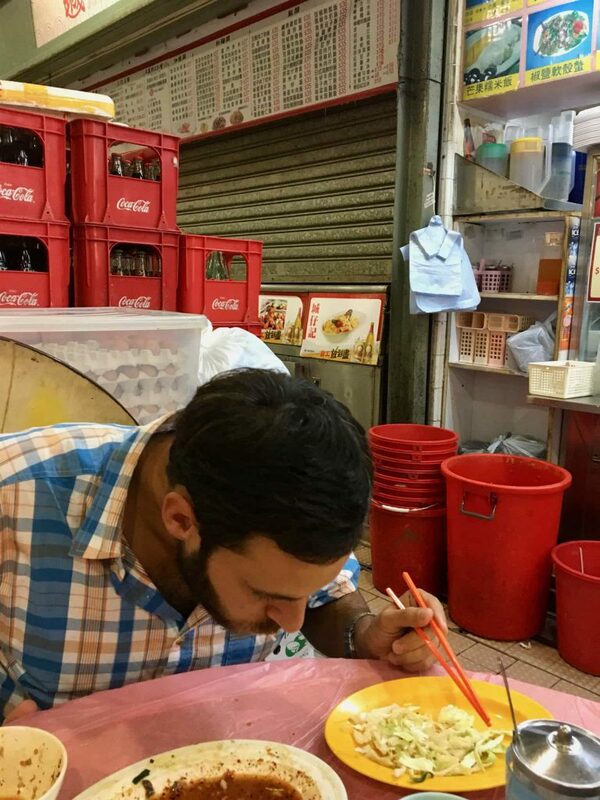 However, I have observed some norms during my many meals in wet markets. I loosely follow them myself, as I live abroad in large because I love participating in foreign cultural practices. As an aside, I have never received dirty dishes at a cooked food center. The bowls, chop sticks, spoons and cups, in my experience, have always been clean. However, local Hong Kongers practice washing their dishes before using them. Many of my local friends have told me they do it 95% for ceremony and 5% for hygiene. Again, I like participating in the local culture, so I do it most of the time. 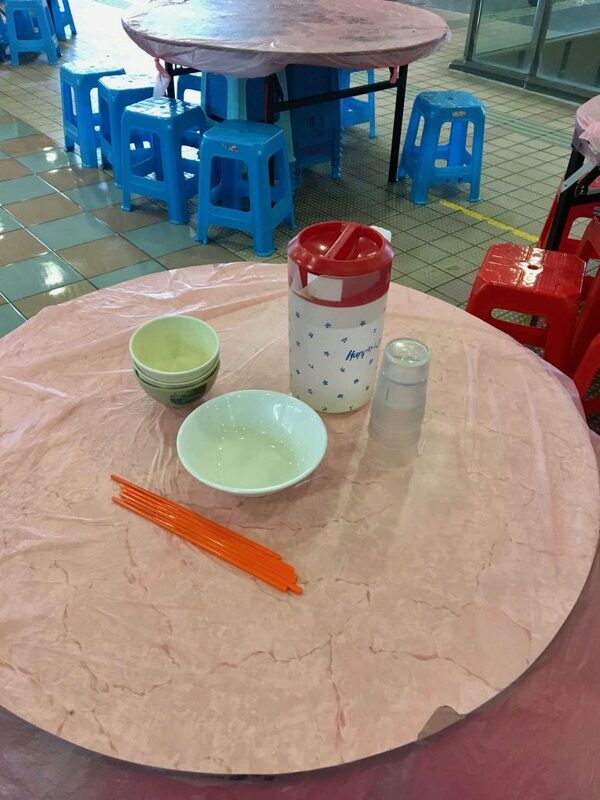 Usually when you sit down at one of the tables in front of a cooked food stall, they will greet you and then give you a pitcher of hot water or tea, a large bowl as well as smaller bowls and cups/glasses. Use the pitcher of hot water or tea to wash your dishes. Employ the large bowl as the vessel in which you will do the washing. Lastly, use the small bowls for eating your meal, and of course, use the cups/glasses for drinking. In the large bowl, place a few of your small eating bowls and cups/glasses, pour overtop some of the hot water/tea, and making sure not to burn your fingers, turn the dishes around in the hot water to make sure they get completely coated by the hot water. Rinse your spoons and chopsticks in a similar manner, and you’ll like an old pro! When you’re at a cooked food market, it is acceptable to spit bits of unwanted food. You can spit chicken bones, fish bones, a shrimp tale or even a piece of gristle from meat. Simply lower your mouth somewhat near the table top and gently spit your waste mater right onto the table. It would be a bit out of place if you didn’t first lower your head a little bit, but as long as you do, you’ll again be doing as the locals do. 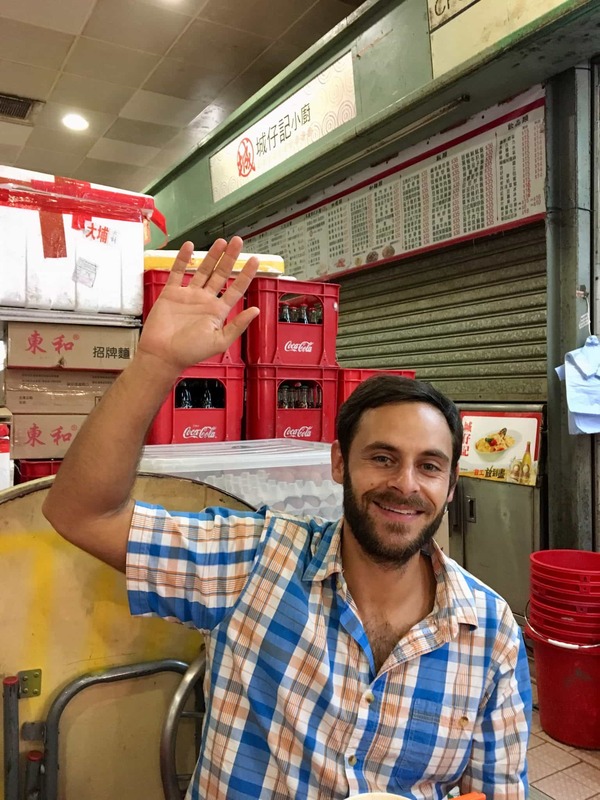 In a cooked food center, as well as more formal restaurants in Hong Kong, it is completely acceptable when you are ready to order, to raise your hand and say “excuse me”, or if you’re feeling really bold, you can say excuse me in Cantonese by saying “um goy”. Don’t snap you fingers on your raised hand, don’t flail it around either, and no need to put it up firmly as an eager student might do in a classroom setting. A casually raised hand will signal to the waitstaff that you are ready to order, and they’ll come on by. 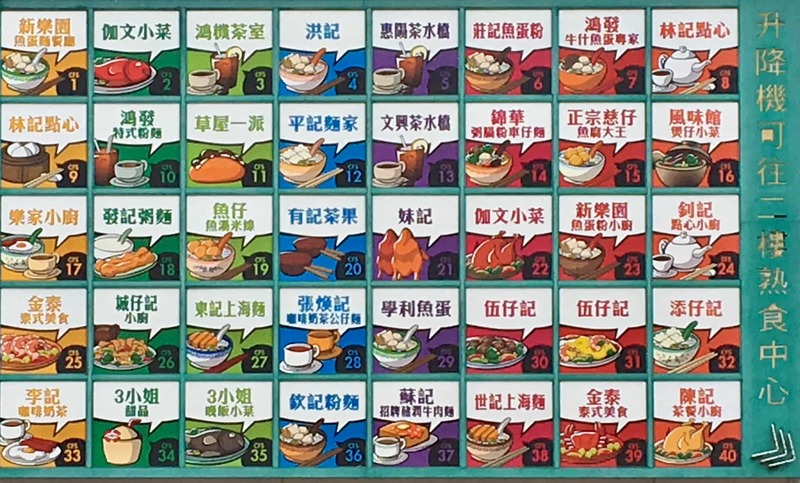 Some, but certainly not all, cooked food stalls have English menus with pictures. Others have menus only in Chines. If you find yourself without a picture and/or English menu, do not fear, but be read to be a bit bold. On countless occasions, when the cooked food stall has not had an English or picture menu, I have casually strolled around nearby tables, waited until I saw something I liked and then politely called the waiter or waitress over to show them the dish. If you are feeling bold and you want to try to ask someone what they are eating, you can point at their dish and say in Cantonese, “meh ley gah”. That means, ‘what is it’. And, if you can clearly hear and then remember their answer, you can tell the waitstaff the dish by name! If you sit down at one of the tables in front of a cooked food stall, it’s expected you will order the majority of your dishes from that stall. After all, the proprietors are trying to make a living. However, it’s completely acceptable to order dishes from other nearby cooked food stalls and have them delivered to your table. So, if you can’t settle on one particular cuisine, and there are usually many to choose from, you can order around! Finally, we’re getting to the part where I tell you about my favorite cooked food centers. A disclaimer first however, of the 64 wet markets that have cooked food stalls, and of the 993 cooked food stalls spread across those 64 markets, I have probably been to a maximum of 10 markets and 40 cooked food stalls. In other words, I am NOT an expert on this stuff. I don’t think I’ll live long enough to become an expert. Moreover, I’m someone who struggles with choosing between eating at a tried and true favorite spot and trying something new. And often, my tried and true favorites win out. However, of the limited places I’ve tried, two of my favorites are below. Tai Po is a place, and ‘hui’ means market, and it is one of my favorite markets. I like the exciting buzz surrounding all the raw food vendors. I also like the variety of food at their cooked food center. Tai Po Market has 40 cooked food stalls. 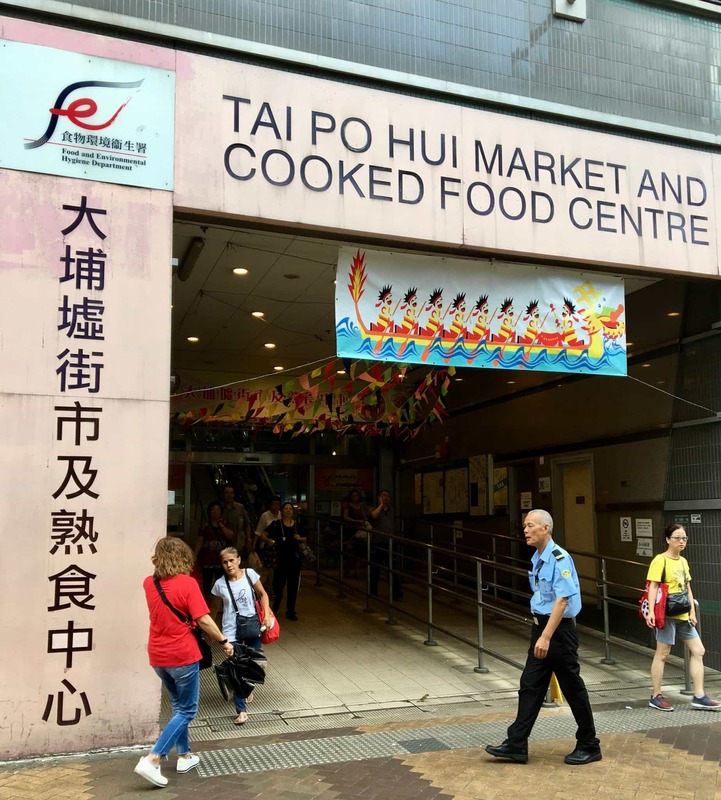 This makes Tai Po Market’s cooked food center one of the largest in Hong Kong. 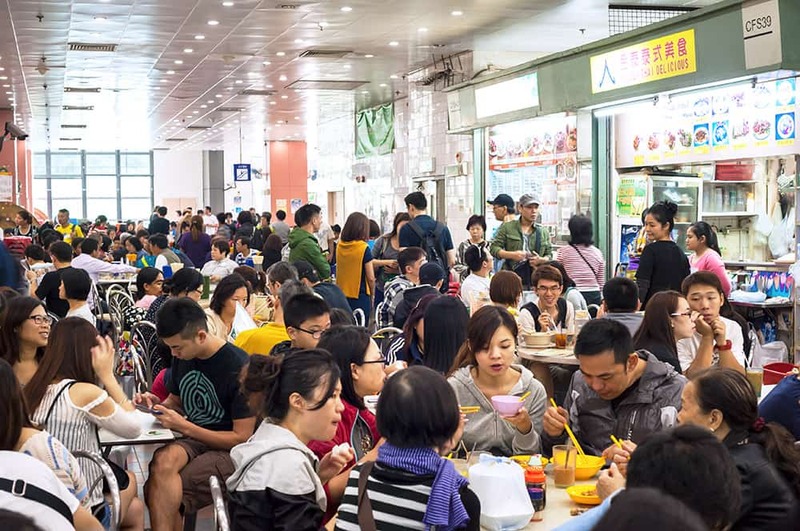 From Thai food, to traditional Hakka cuisine, to Cantonese cuisine, to dim sum, to fish ball noodle soup, to wanton noodle soup, to fried pork chops and chicken wings, to french toast to fresh seafood dishes and even more, Tai Po Market’s cooked food center has it all! Check out my post on Hong Kong Soul Food to find out some of the specific dishes you should try at Tai Po Market! Although I did not eat at a wet market while in Hong Kong, I was truly amazed at all of the fresh meat (and I mean fresh), and the veggies/fruits! Due to my allergy to shellfish, I probably would not eat there, but it looks like a wonderful way to experience local foods! With a shellfish allergy, eating at a wet market is indeed a risky choice. The good news though is that there is still PLENTY of local, authentic and delicious food outside of Hong Kong’s wet markets! With such a huge variety of food choices in the wet market,there’s no need to worry about your shellfish allergy as long as you avoid seafood.